Dale Watson Opens CenterFest 2018! 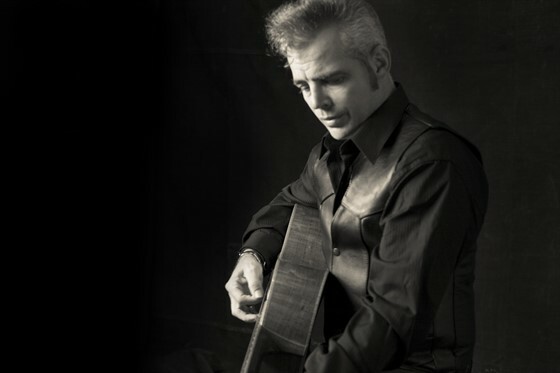 the night away with honky-tonk hero Dale Watson at CenterFest 2018! General Admission gets you entry to the outdoor concert and festival. PLUS benefits detailed at brazosportcenterfest.org/sponsorships.